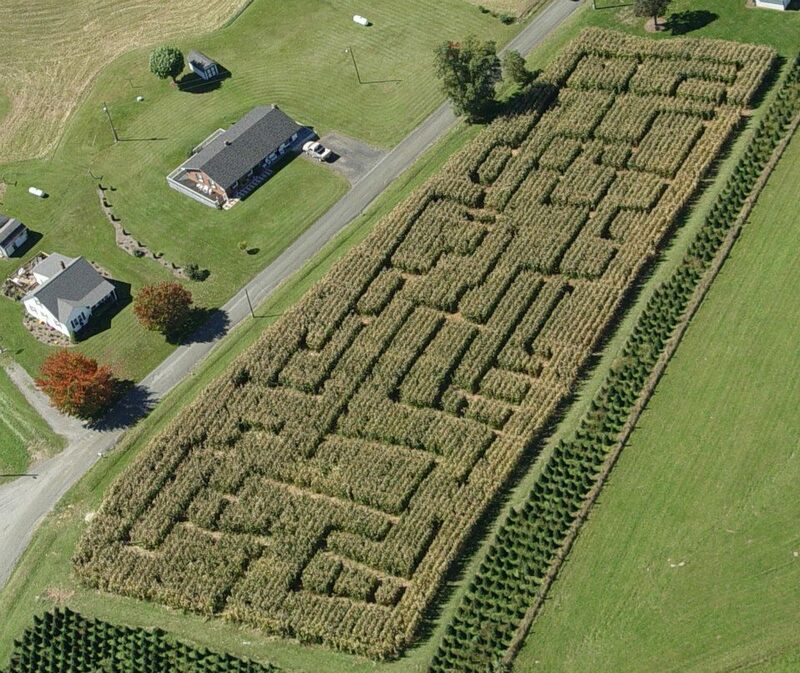 &nbsp;The corn maze can take anywhere from 25 minutes to 45 minutes to hours if you like! There are six &quot;stations&quot; in the maze. Remembering where you&#39;ve been and finding all the stations can be a little confusing but you&#39;ll have lots of fun trying to find your way out! Bring your entire family or group for hours of entertainment, with all the different games and a large variety activities available on site you&#39;re sure to fill your day at the Ashe County Corn Maze. Turn on Right onto Ashe Central School Rd. Go .2 miles and turn left onto Roby Poe Rd. Continue .8 miles and turn right at the stop sign onto Roy Goodman Rd. At A1 Mountain Realty we pride ourselves on having a keen understanding of the markets in the Blue Ridge Mountains of NC. We specialize in helping our clients find affordable Real Estate in Western North Carolina. If you are searching for Cabins for Sale in North Carolina Mountains or property on the New River or any other WNC Western North Carolina Real Estate properties we can help you. We list and sell NC Mountain Land for Sale and homes in Ashe, Alleghany, & Watauga Counties and properties along The Blue Ridge Parkway. Let us show you some great deals now!